..: BVJ s.r.o. 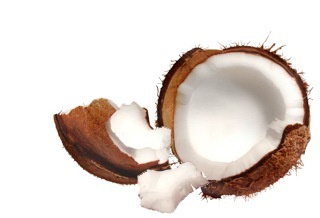 - Coconut products :..
Our company was established in 1994. In 2001, our company was the first in central Europe to develop the production of natural coconut dice. Our products of outstanding quality are famous for their fine and delicious taste. And what is the secret? Carefully selected premium quality ingredients. Our products are excellent as nutritious snacks, or healthy munchies. Selected items are suitable for diabetic customers. We currently export our products to the Czech Republic, Poland and Germany and are planning to expand to other EU countries in the upcoming year.